A small area tucked away in the Institute of Biological Sciences of the University of the Philippines in Los Baños gives proof to the saying that good things come in little packages. The wards of the University’s Bee Program are no bigger than one’s thumb, but they are able to provide a livelihood and a whole range of products to those who are interested. What began in 1989 as a coordinating body with only five members of the UPLB community, has now grown into a research and extension program with around 35 members from various fields of expertise. Led initially by the late Dr. Pacifico C. Payawal of the Institute of Biological Sciences, the Bee Program would eventually become an integrated, multi-disciplinary group, which would tackle everything from beekeeping, bee science and other bee-related research work. Program Chair Jose Rene L. Micor said that the program aims to formalize and integrate all bee-related research activities of UPLB. The 35 multi-disciplinary members of the Bee Program have been continuously working as a team to become a dynamic research and extension center capable of providing a variety of technical assistance to different sectors. “We are basically providing assistance to almost everyone who needs help with regard to bee science or bee-related research,” he said. The program provides training in beekeeping, and over the years, it has worked with various local government units, state universities and colleges, higher education institutions, non-government organizations, and even private farms interested in bee sciences. “Initially it was 1 to 2 [trainings per year], but nowadays we have it 4 [times per year] because it’s always full,” said Micor. 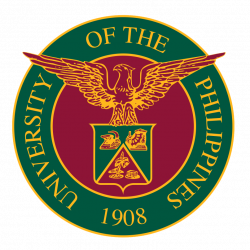 Among those which they have partnered with are the Cavite State University and the University of Southern Mindanao. They have also worked with the Balay Buhay sa Uma in Sorsogon and the Yumi farm in Tayabas, Quezon. Aside from the training, the program provides technical services related to beekeeping, such as: Beekeeping Management and Apiary Establishment, Honey and Pollen Analysis, Pollen Advisory and Bee Disease Diagnosis. A member of the UPLB Bee Program giving a talk to trainees. Photo courtesy of the UPLB Bee Program. Associate Professor Micor added that they hope to standardize bee products and develop apicultural or beekeeping technologies which can be used by farmers, entrepreneurs, researchers, students and those who have pursued bee science as a livelihood or academic pursuit. The program also seeks to aid biodiversity conservation, particularly in the management of bee species, considering their work with both indigenous and foreign bee species. After joining the program in 2010, Micor led a research team that tested different bee products, such as honey from different bee species. Their research resulted in the crafting of the Philippine National Standard for Honey. Micor, who is a chemist by training, said that their Bee Program has produced more than just honey. Working with different units of the University, the program has developed bee products such as soap, insect repellent, massage oil, cider, and even wine, from both local and imported bee species. Apart from beekeepers, the program has helped farmers maintain their fruit trees, particularly mangoes. Their training on Pollinator Management in an Agroecosystem for tree growers has helped farmer-trainees increase their yield and productivity, while minimizing damage to the ecosystem. Instead of pesticides, pollinators were used to grow fruits. Beyond research and training, the Bee Program also aided in the rehabilitation of some communities in the aftermath of Super Typhoon Yolanda (Haiyan) in 2013. 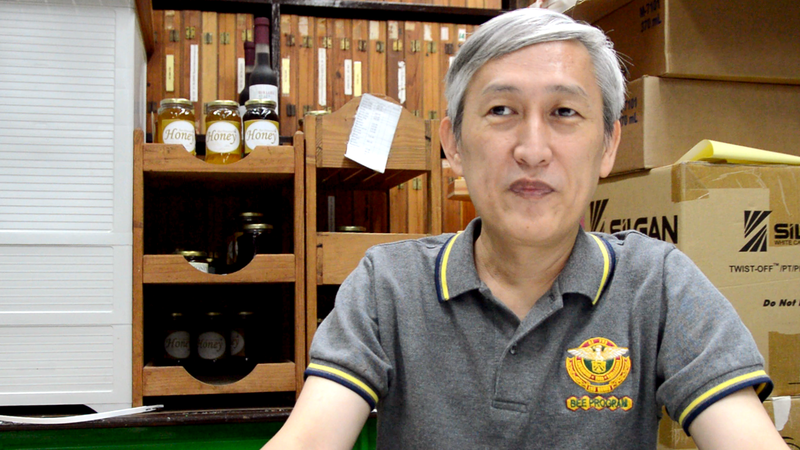 In an interview with the UPLB Office of Public Relations, former Bee Program Chair, Professor Emeritus Cleofas R. Cervancia recounted the program’s partnership with New Zealand’s University of Canterbury and the Guiuan Development Foundation which brought colonies of bees to Tarong, Carles, Iloilo and Maliwaliw, Salcedo, Eastern Samar. Serving as pollinators, the bees were necessary for the restoration of fruit trees in the areas. They also provided livelihood opportunities for the locals. Members of the UPLB Bee Program receiving the Gawad Pangulo for Excellence in Public Service from UP President Danilo L. Concepcion (4th from left). Photo by Bong Arboleda, UP MPRO. 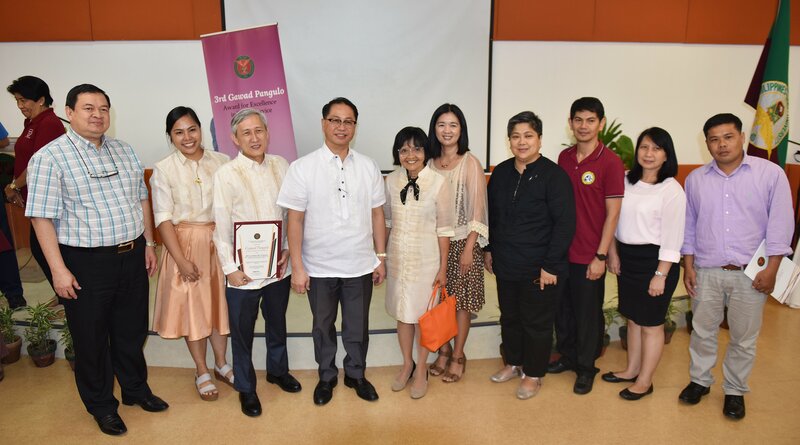 In recognition of the significance of the UPLB Bee Program as a research and extension program of the University, it was awarded the Gawad Pangulo for Excellence in Public Service on February 28, 2019 in ceremonies at the UP Diliman. The award serves as a testament to the impact of the program, particularly for its contribution to the bee sciences and the assistance it has provided to various communities all over the country. The Gawad Pangulo is the most recent recognition that the UPLB Bee Program has received as it has been accorded the Civil Service Commission (CSC) PAG-ASA Award in 2008; the National Winner of the Commission on Higher Education (CHED) Outstanding Extension Award and Regional Winner of the CHED Outstanding Research Program Award, both in 2011; and the UPLB Outstanding Extension and Research Program Award. The program was also named the National Center for Bee Research and Development by the Asian Association of Apiculture. The research and extension services that the program has provided in the three decades since it began as a small group of five academics is proof of how much it has grown. Like the colonies of bees that they maintain, the UPLB Program has grown to a multi-disciplinary group, which involves several units and members of the academic community. And like the little busy bees that provide food for the colonies, these scientists, educators, researchers, students and staff aid the communities they serve. 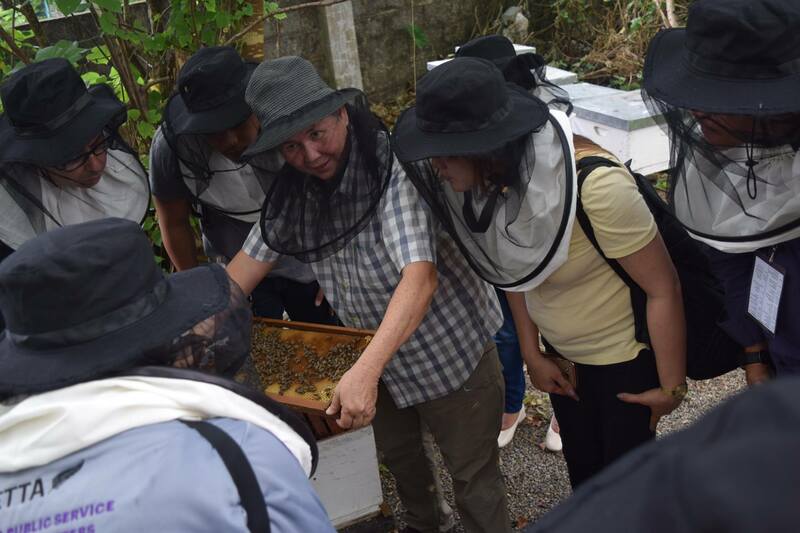 The UPLB Bee Program conducts the intensive beekeeping course four times a year. It also provides training in Management of Tropical Bees, as well as in Product Development. For more information, please visit their Facebook page. They can also be reached via email: [email protected].edu.ph.